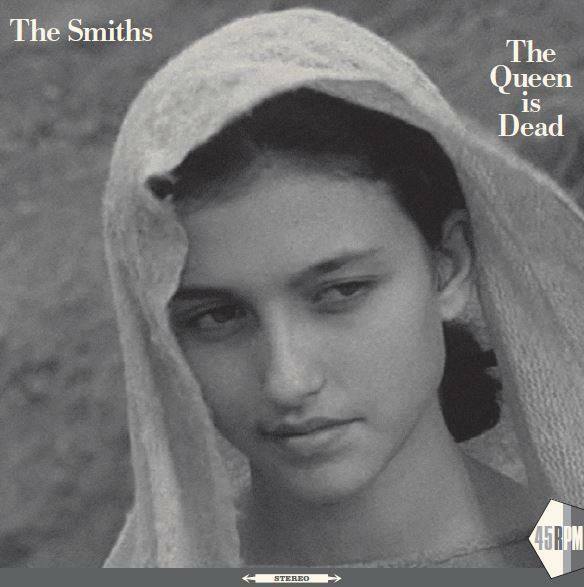 A new image with the headline '#TQID' has been published on the Official Smiths Facebook page. 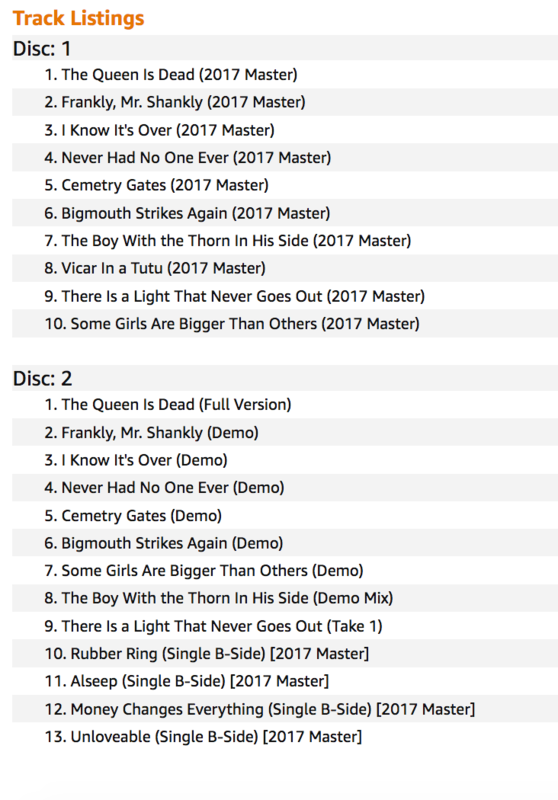 SPECULATION: we know there is a re-issue with extra tracks planned, could this be new cover art? "And now for Round 2 of our Slicing Up Eyeballs readers’ ranking: After tackling the much larger, and decades-spanning, catalog of The Cure, we’ve turned to The Smiths in an effort to sort the 70 original songs released during that band’s comparatively brief lifespan. He's 'officially' annoyed now despite any notice or attempt to market the item in a transparent, reasonable way. Limited To One Copy Per Customer. 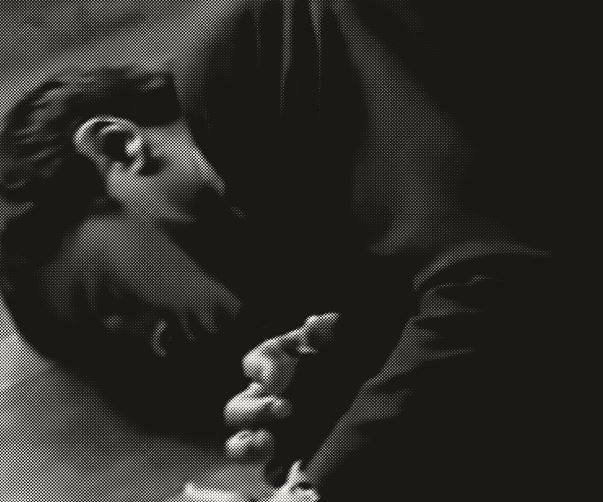 not unlike a Smoking Will Seriously Damage Your Health warning. This sticker was not requested by the Smiths, and cannot be found on any other HMV stock, and therefore exists for The Queen is Dead only. But why is it there? 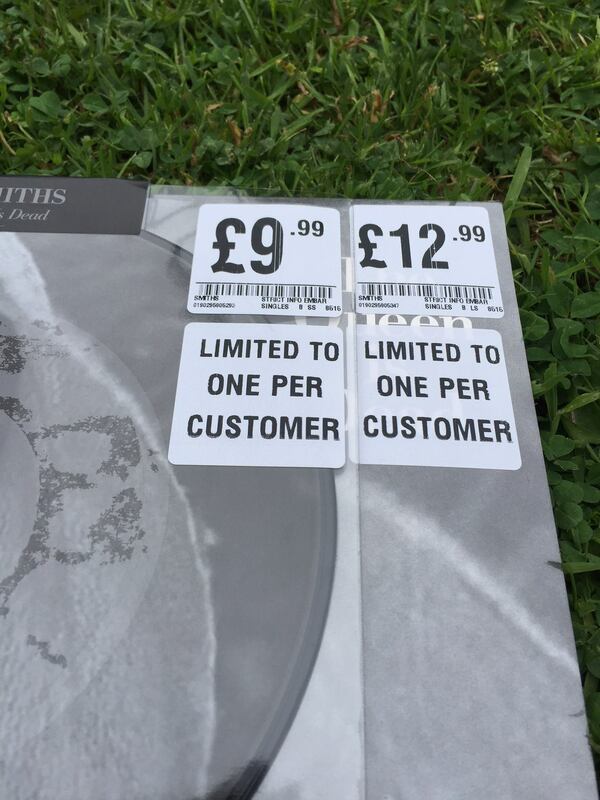 An attempt to freeze sales is, of course, an overwhelming insult to the Smiths ... as if artistic freedom must struggle in our current culture of banality ... as if only counterfeit emotions may apply. 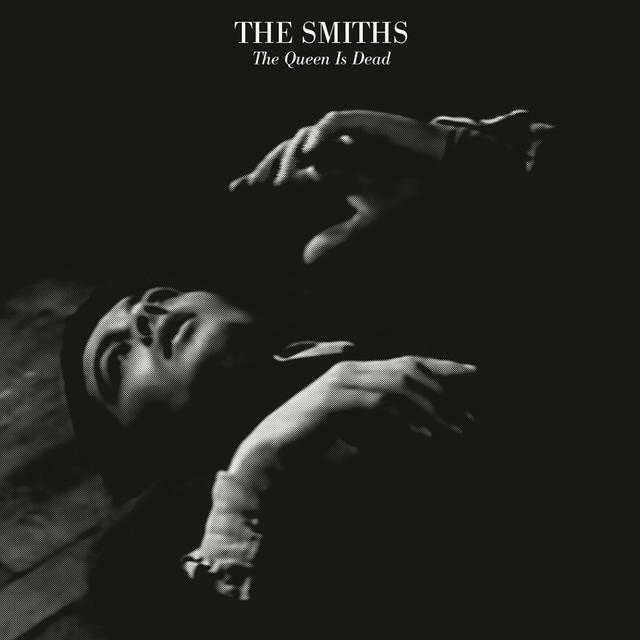 16th June, 1986: 'The Queen Is Dead' is released in the UK. To mark the date, 2 ‘The Queen Is Dead’ singles are available now, one is a four-track 12” vinyl and one is a two-track 7” picture disc. Head to record shops everywhere today.